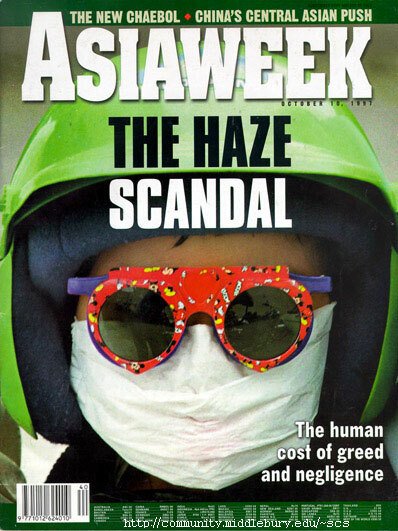 The Haze Scandal, Asiaweek, October 10, 1997. Front cover. Published August 17, 2011 at 398 × 531 in Photos.